Research overwhelmingly supports the conclusion that children who have opportunities to play and sleep outdoors have improved brain, bone, muscular, social and cognitive development, better emotional wellbeing and less illness. 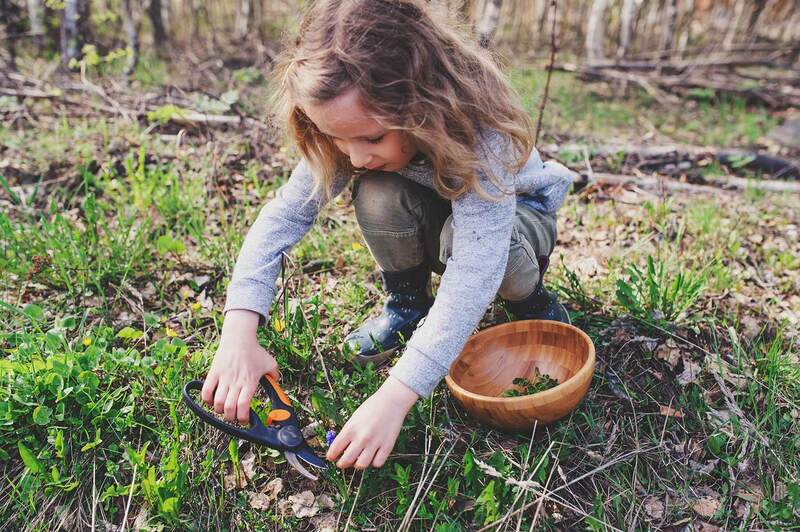 Being firm believers in children having as much access to nature, natural products and nature based learning experiences as possible, the children at Next Steps ELC have outdoor play, in appropriate clothing, every day. In our immediate outdoor area, we have a garden, a mud kitchen, a flowing creek, sand play, a Tee Pee, fire pit, worm farm, gazebos and outdoor sleeping areas (Children 2-5yrs). We offer an exciting choice of indoor and outdoor creative activities, messy science experiments and much more. We secure annual permission from every family to enable us to plan regular excursions to explore throughout the RTC property, use the 20 acres for our nature trails, as well as discovering other local community areas such as local primary and secondary schools, the Duck pond at Deakin College and visiting the Epworth Hospital. We will often have our snacks in the bush land around the property. Families are informed via a notice at reception with details of the regular excursions, contact details, staff attending and other details. All regular excursions are well planned and risk benefit analysis is done beforehand to minimise any risks and keep everyone safe. Outdoor learning is a core part of our curriculum plan which we implement by having discussions with the children, reflecting as adults, feedback from families, looking at spontaneous events e.g. new ducklings at the pond etc. and embracing our community spirit. We are continuously developing our curriculum, building upon the relationships with the children, challenging ourselves and working as a team to plan for individual needs and goals. We create mind maps or similar in the A3 reflections folders for each classroom, these are constantly changing as the needs of the children, families, resources and staff develop the program. We involve the children as much as possible in planning the curriculum activities, children are competent learners and capable of making their own choices and negotiating in the whole process of learning. Their voice is heard, documented and acted upon. They are the starting point in our vision for a truly responsive and innovative curriculum development process. Most importantly children and staff are involved in a very warm, natural and happy place to be.